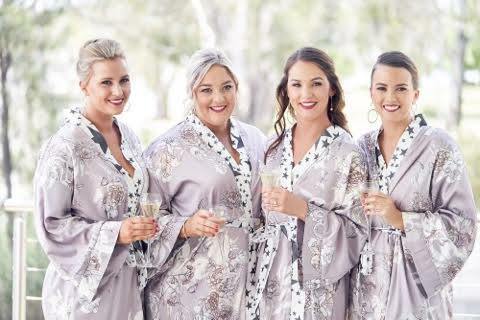 Yarrawongas’ newest Hair Salon start up, Mava Hair and Well Renown Beauty Specialists Belle Pelle Yarrawonga are officially teaming up, gifting all Brides to be and their squad of hens the ultimate, embellishing Glam-pack from the shoulders up! Mava Hair is a fresh, chic salon on Belmore street Yarrawonga, looking after guys and gals with all things hair. Brooke Keenen – Owner and head gal of Mava has been hairdressing for 8 years, and has a particular passion for styling and Blonde tones. 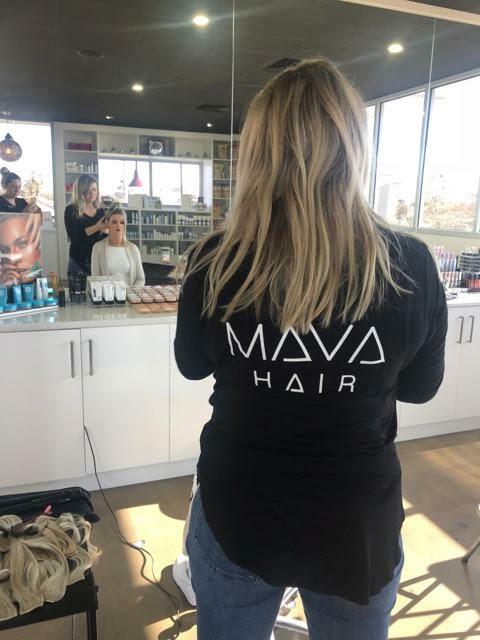 Only having been up and running for just over 1 year, Mava are already making waves in the Yarrawonga hair scene (pardon the pun!) 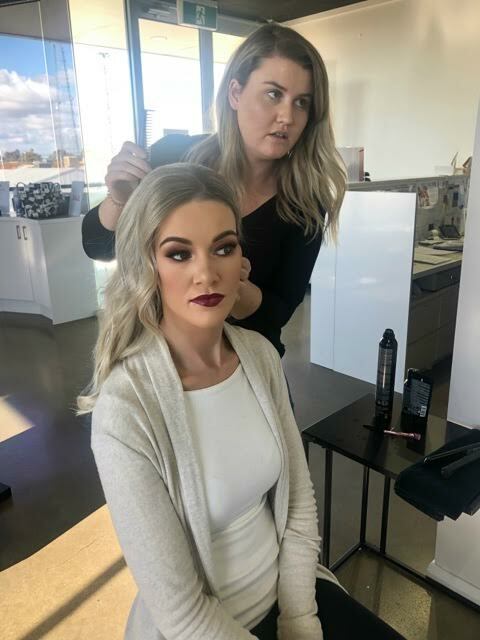 and while Brooke and her small team are proficient in all areas and with various colour tones, they see themselves as the pre-eminent blonde specialists. So, if you're a 'blondes do it better' advocate - this is your new fav hair hub! Bella Pelle Body Clinic are all rounders in the skin and body care and maintenance world – offering facial treatments that range from simple, Therapeutic Relaxation Facials to rejuvenating Dermal Therapies, Full Body Massages, Wraps and Scrubs, Hair Removal, Ear Treatments, Spray Tanning.. the works really! 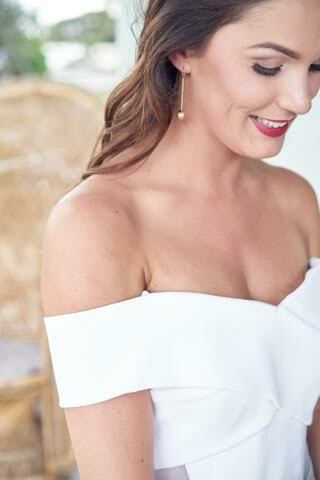 They have recently introduced an all new and improved makeup bar in house, too - 'Whether it’s bridal makeup for your special day, photographic makeup for a creative shoot, editorial makeup, or just to look great for a special occasion - our make up and styling team has the creative experience to enhance your natural beauty and give you a truly unique look.' - Bella Pelle. "Bella Pelle as a business has been operating since 2005 and started out as a freelancing service where I worked performing make up and personal beauty therapy services to celebrities that I was contracted to - My passion started in Make Up artistry which is how I became exposed to film and TV work, where I then gained the opportunity to work personally as a private therapist to the stars." - Carly Knowles. But, Carly Knowles (Head make up and skin specialist at Bella Pelle, with more than 15 years experience working in the fashion, advertising, bridal, formal, TV & Media industries) and her team of highly qualified, fellow skin, body and make up artistry specialists are focusing on freelancing and mobility for weddings and special events now more than ever! Now pairing up with Mava Hair to make for the ultimate hair and makeup styling team, Mava X Bella Pelle are your go to for not just weddings, but any special event where you're feelin' a full, pampering, uplifting makeover by the pros to ensure you're looking the goods! 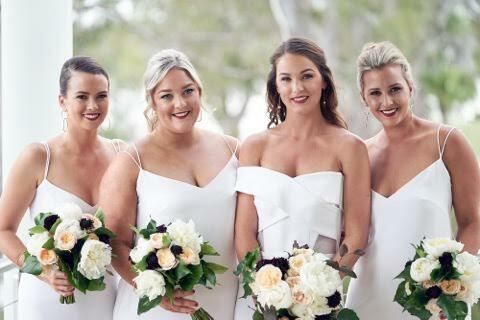 These ladies have proven their efficiency and shown they can really ‘bring it’ when working together in the wedding scene – see below shots of two amazing brides and their bridesmaids who have recently used the new duo on their special day. Weekly exfoliation, either physical or chemical, can provide you with a smoother surface for makeup application. Adding a hydrating serum with hyaluronic acid can also help to plump up fine lines around your face. Apply it daily before your makeup for softer and smoother skin. Special splurge: Start planning monthly facials as early as possible with a professional. The sooner you can see us the more time we have to achieve maximum desired result. Mava X Bella Pelle are offering their combined services both in the studio or by freelance - the package pricing varies depending on the complexity of your styling needs. Are you a bride to be?! 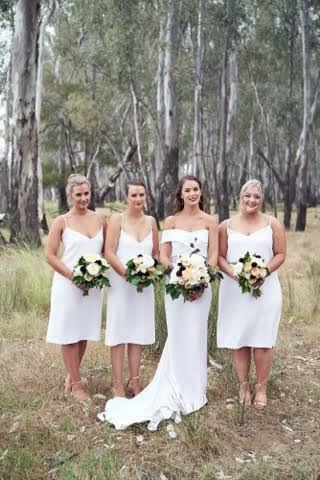 get in contact with Carly or Brooke to chat theme/style, get some advice and ideas from them, pick their brains for their vast experience in the field and get a quote for yourself and your hens for your special day! *All services are by appointment only and will be accurately quoted individually and travel fees may be applied. To celebrate this amazing new collab, Mava and Bella Pelle are offering credit vouchers when you spend $$ in either of the studios - details are as follows! Did someone say special offer?! Book a make-up application at Bella Pelle make up bar and receive a 20% discount voucher for your next hair styling service at Mava Hair. or, alternatively..
Book a Hair appointment at Mava Hair and receive a 20% off discount voucher for your next make-up application booking at Bella Pelle!